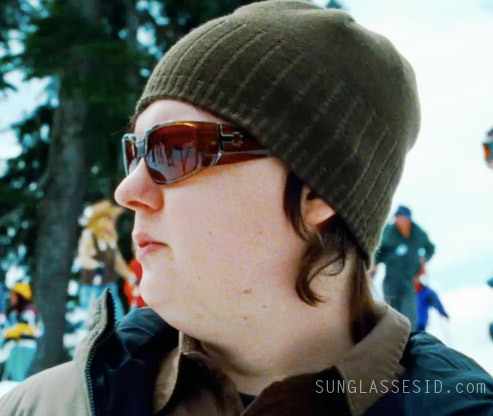 Clark Duke wears Spy Hailwood sunglasses in the movie Hot Tub Time Machine. The Spy sunglasses from the movie have the Brown Stripe Tortoise color. It's not possible to see if they have the polarized lensesn (which are an option).